Can't wait ti read the book! 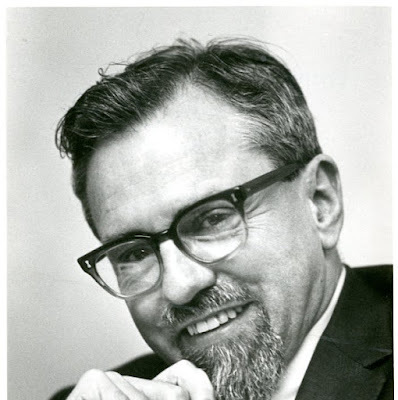 Well, I took several astronomy classes from Hynek when I was at Northwestern, and I certainly enjoyed them. He was a fascinating individual. However, he was too trusting, too disorganized, and too gullible. Saying someone is "too" this or "too" that is purely subjective. I'd agree that Hynek made some poor decisions in the final years of his life, but you have to factor in the brain tumor. I'm looking forward reading your book, though I have a very mixed opinion about Hynek. I think he betrayed his scientific duty for a long time as for keeping his job, and that when he was "out of business" started speaking differently. If not indiscreet, I was wondering what you meant by "My understanding and appreciation of the UFO phenomenon has been completely transformed." I'll just say, for now, that I am much more open-minded in my thinking about what the true nature of UFOs might be. Very much hoping your book gets through the publisher and into our hands quickly. I have a particularly keen hearing more about your conversation with Bill Powers who worked with Hynek. In a previous post you'd promised more stories and that was in 2012! Talking to Bill before he passed away was one of the great pleasures of writing this book. I'm sorry he's not going to be around to see the finished product, because I think he would be pleased with it. Thanks Mark. Looking forward to reading it - is there distribution in the UK where I am? There certainly should be! I'll try to find out.